These selected infographics can help you read faster, understand more, and keep focused for longer. How many times have you started reading a blog post and ended up scrolling through the text? How many times have you stopped reading a book, just to reply to a tweet or like a Facebook status? The Internet is a blessing of the 21st century, but it also has a dark side. Its main sin is that it makes us distracted. There as too much information and it’s too diversified. As a result, we spend more time on the web, dealing with shorter chunks of information. Our attention span shrinks. Reading books becomes a daily dream, often unfulfilled. Even if we find time for reading, we discover it’s hard to focus on the text. This trend can be reversed. We have selected a few infographics that will guide you through the process of relearning the skill of reading, and move it to the next level. Click or tap on each infographic to open it in full resolution. 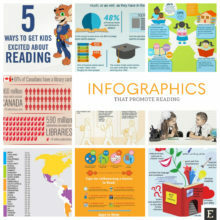 A list of most convincing infographics that encourage to read, and raise awareness of the importance of reading. Reading is an exciting, multi-step process, and extends to both what you do before and after reading the passage of the text. 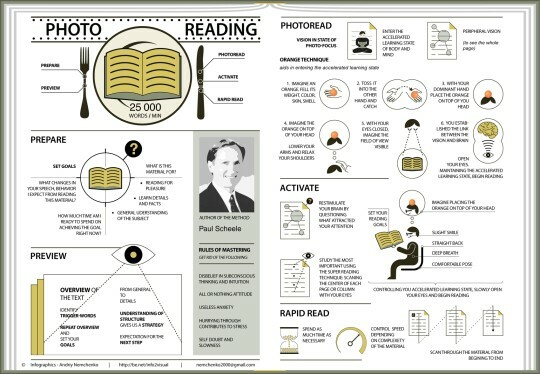 It’s explained in a simple infographic that is based on a classic guide to intelligent reading, How to Read a Book, written by Mortimer J. Adler and Charles van Doren, and released for the first time in 1940. In pre-reading phase, you should ask yourself a question what you want to learn from the book, as well as skim the book to get the idea of what you can expect. Reading doesn’t end when you finish the last sentence of the book. Post-reading includes the need to review and define what you’ve just read. 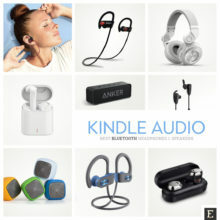 Both can be combined with sharing of the key points with your friends in social media. The skills and attitudes we master to better read have a special name: close reading. Someone who mastered close reading focuses more on details over the general, and pays close attention to individual words and their meanings. 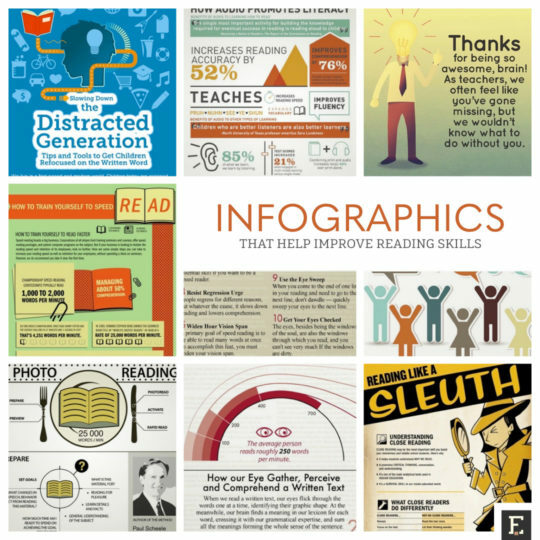 The infographic, created by We Are Teachers, not only explains the benefits of close reading, but also lists things to keep in mind if you want to become a careful reader. This particular chart, “Reading Like a Sleuth”, is addressed to teachers. 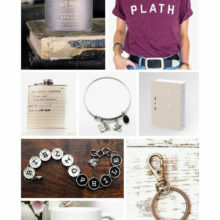 There is also the one for students, “Reading Like a Detective“. While our attention span is shrinking, the speed reading is getting more important. 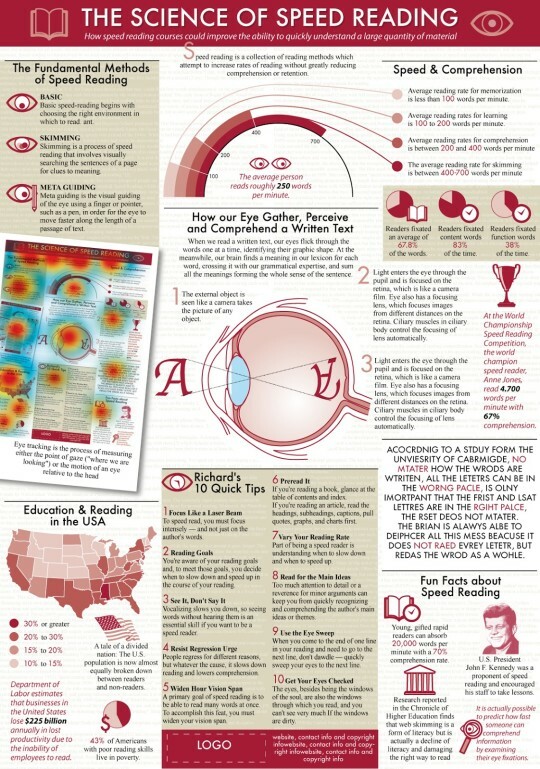 Mindflash has created an infographic that highlights most important facts about reading speed. For instance, the chart compares the average reading speed of various techniques. When using memorization, we can read 100 words per minute. Skimming allows us to speed the process to 700 wpm. The Guinness world record champion Howard Stephen Berg is able to read at the speed of 25,000 words per minute. 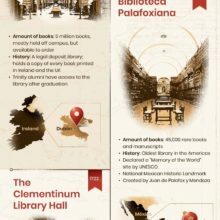 Well, you might not achieve such a good result, but the infographic lists also some very useful tips that will help increase the current reading speed. The essential thing is to learn how to time your reading. If you know your starting pace, you will be able to measure the progress. Italian designer Daniel Bazzi Ekberg has put together all important facts about speed reading in one visual. 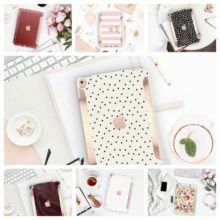 Besides the major methods of speed reading, you’ll find here also an explanation how human eye gathers, perceives, and comprehends a written text. The infographic is clearly in its draft version, intended to draw interest to the work, but it’s worth sharing. It sounds more like a science-fiction than a science. There is a technique that promises you’ll read at the speed of the world champion Howard Stephen Berg – 25,000 words per minute. The technique is called photo reading and it was developed by Paul Scheele, who also offers other programs that allow people to go beyond what the logical mind believes is possible. The infographic shows five major steps of photo reading process: prepare, preview, photo read, activate, and rapid read. This infographic is particularly valuable, as it explains how our brain works when we read. The visual was also developed by We Are Teachers, an extensive online resource for teachers and educators, this time in cooperation with Scientific Learning. Why, for some people, reading is easy and for some difficult? Wernicke’s area – it’s where our brain stores words and sounds. One of the reasons someone is struggling with reading, is the low activity of the Wernicke’s area. Fortunately, we can stimulate certain brain areas during the course of life, and exercise is the way to achieve it. Some children struggle with reading because their brain functions differently. More and more people, not only children, struggle with a much more common problem – internet distractions. Our attention span shrinks, we move too easily from reading to scrolling, every tenth page of the book we need to make a “tweet-break”. The infographic from Chronicle Books shows us how to focus on written word (again). It applies to adults as well. Reading aloud is one of the most effective ways to improve reading skills. Spoken words increase reading accuracy by 52%, and improve comprehension by 76%. 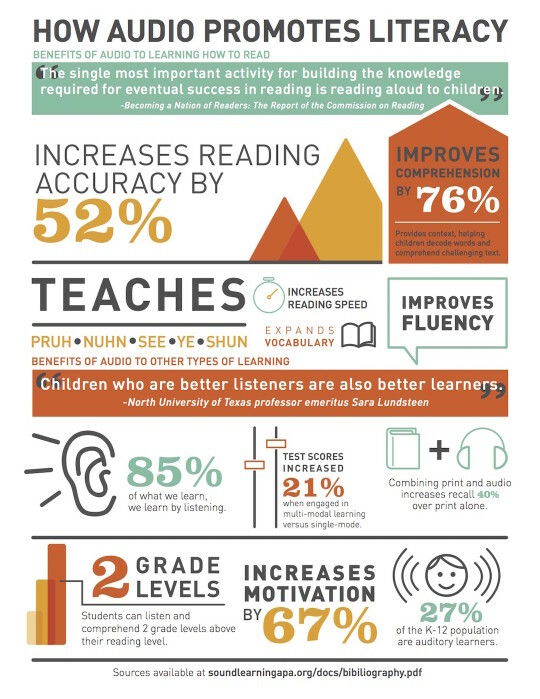 Sound Learning, the website of Audio Publishers Association, has created an infographic that sums up all major benefits of reading aloud to children, as well as using audiobooks in schools. You may find improving the reading skills unnecessary if you still doubt reading is helpful. Well, everyone knows it is, but sometimes we tend to forget about it, especially in comparison to Facebook or YouTube. Do you know reading for as little as 6 minutes can reduce stress by 60%? Make a decision: spend 6 minutes on reading a book, or scrolling through the Facebook news feed. 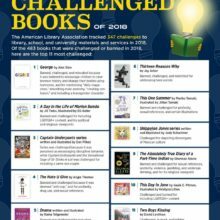 National Reading Campaign, a Toronto-based non-profit organization to make reading a priority for Canada, has developed together with CBC Books, an infographic that lists main benefits of reading, not just a stress-reducing power. An infographic prepared by Blinkist lists tips for smarter and faster reading. If you follow seven easy steps, you can read faster, learn more, and better retain new knowledge. Darius Foroux, the founder of Procrastinate Zero and the author of Massive Life Success, wrote an insightful article on Medium, where he shares tips on how to read 100 books a year. If you read 10 hours a week, you’ll read 26,000 pages a year. Let’s say the average book you read is 250 pages: In this scenario, you’ll read 104 books in a year. This infographic is based on a classic title How to Read a Book written by Mortimer J. Adler and Charles Van Doren. The chart explains four main levels of reading: elementary reading, inspectional reading (also known as skimming), analytical reading, and syntopical (comparative) reading.